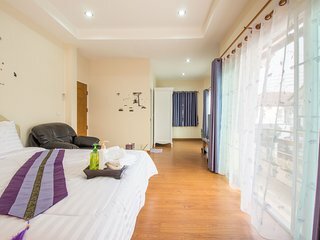 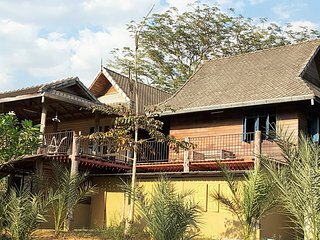 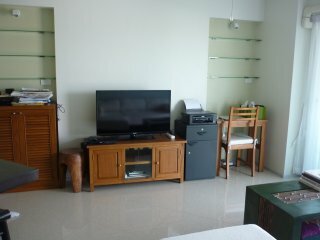 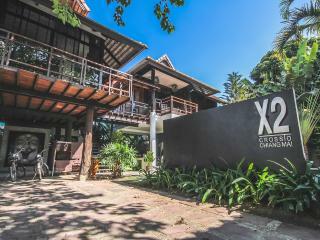 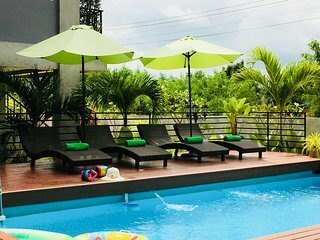 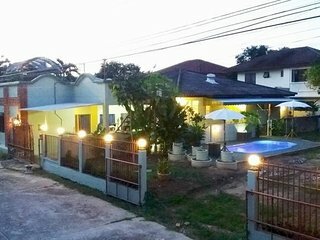 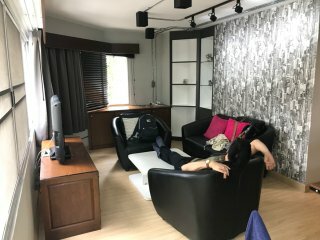 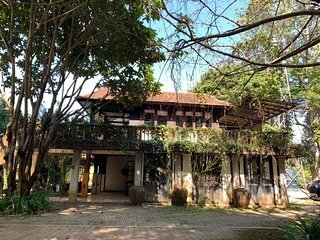 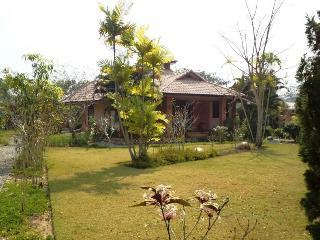 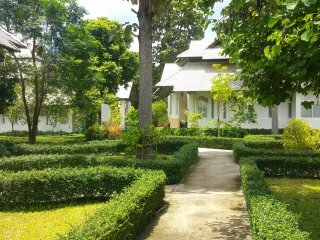 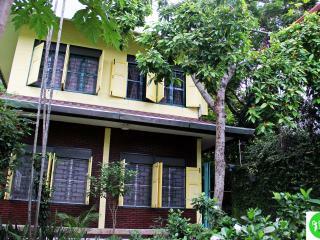 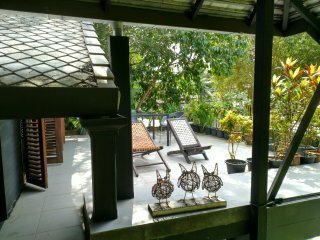 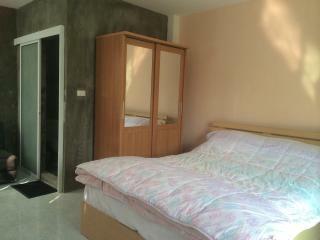 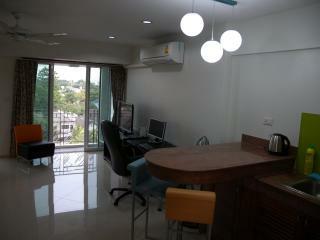 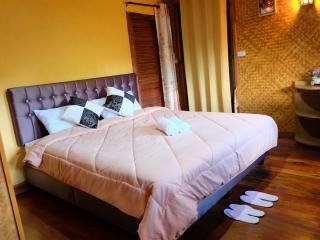 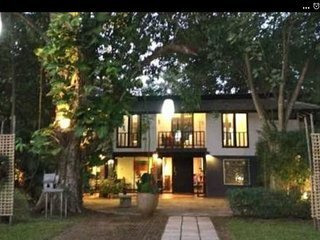 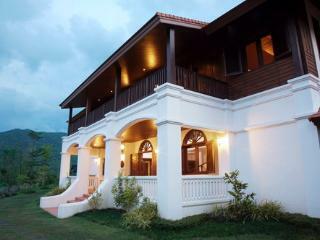 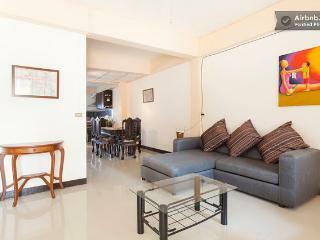 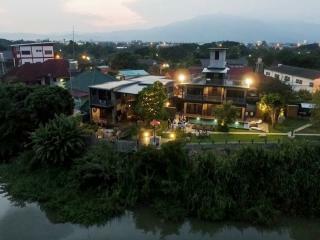 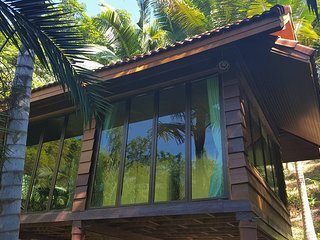 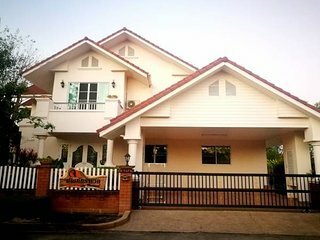 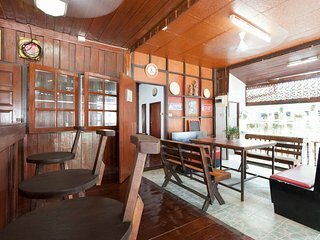 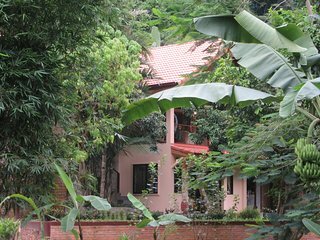 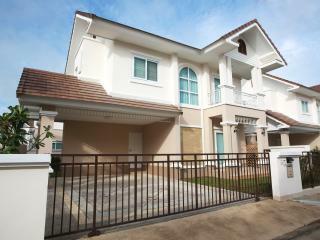 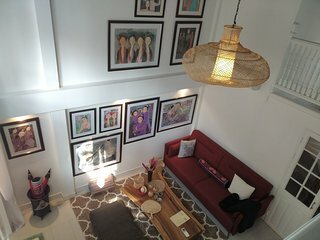 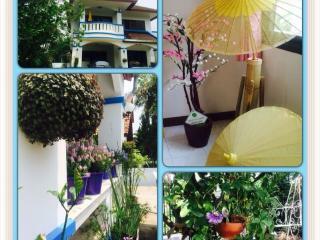 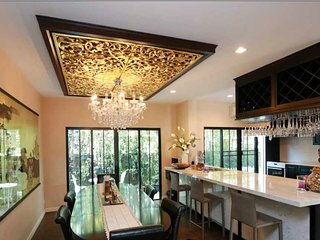 Quiet and not far from downtown.Very good place for relax and vacation.Villa have great place.The owner is helpful. 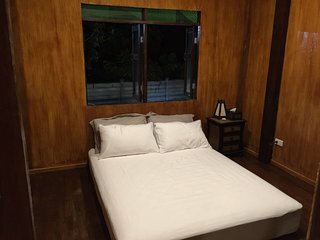 Great service n truly a home away from home. 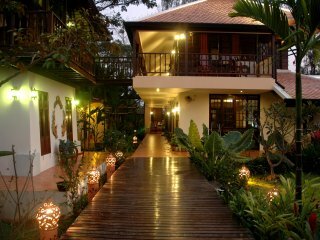 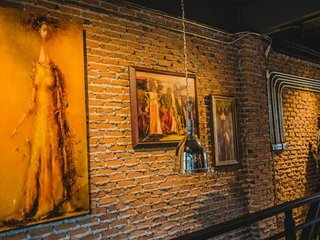 Cosy ambience n friendly service. 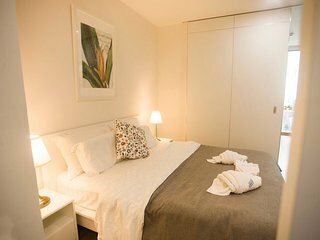 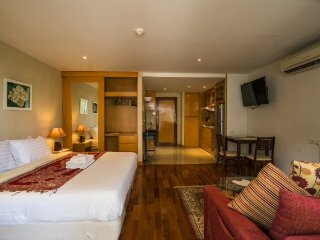 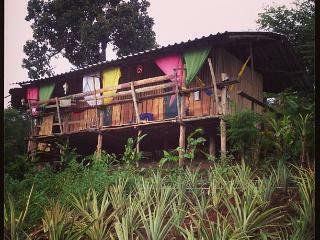 Comfortable accomodations that brings a semblance of home in a foreign land.